This Coarse Primer from Schmincke has been specially developed and formulated to open up new doors for those using watercolour paint. 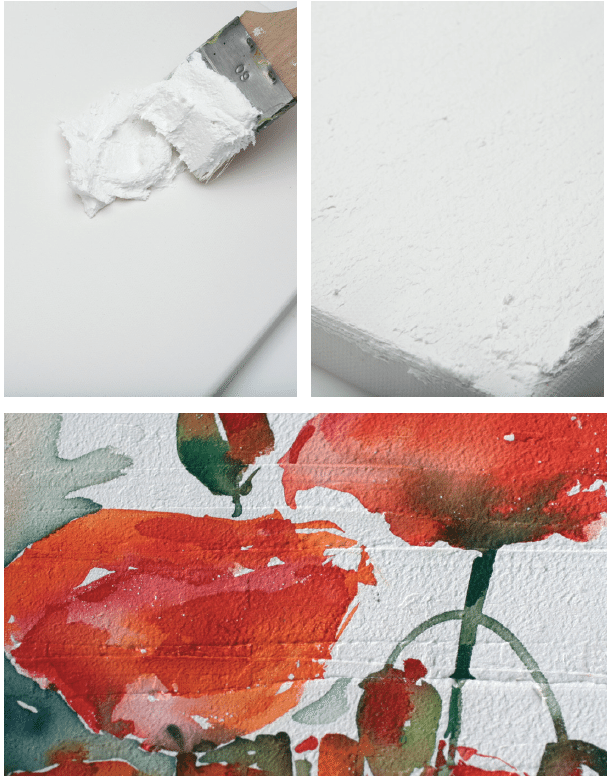 It allows the use of watercolour, traditionally confined to paper, to be used on a whole host of new surfaces expanding upon watercolour techniques and approaches. This primer forms a course textured, light resistant, non-aging, even elastic film. It can be used on greaseless surfaces such as linen, canvas, board or wood.